Welcome to the beautiful sought after community of West Springs. 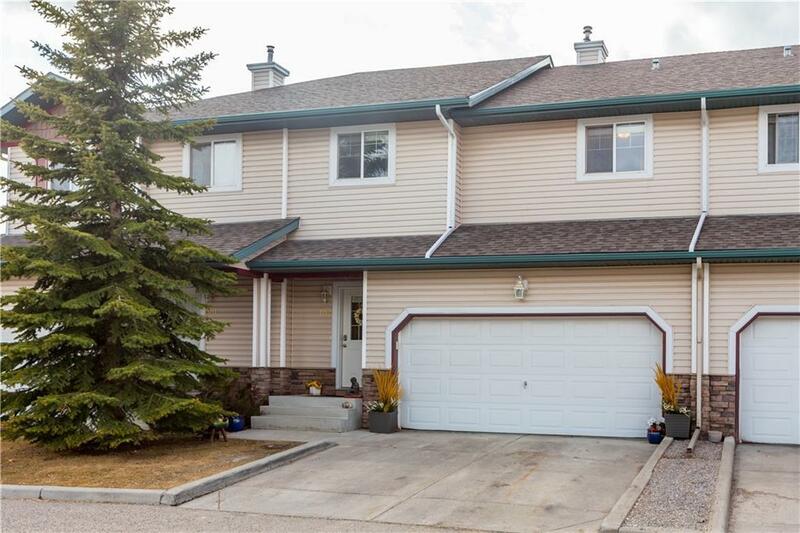 Gorgeous townhome on the hill with a Sunny, west facing backyard/deck and, tucked away on a quiet cul de sac with only 12 units. 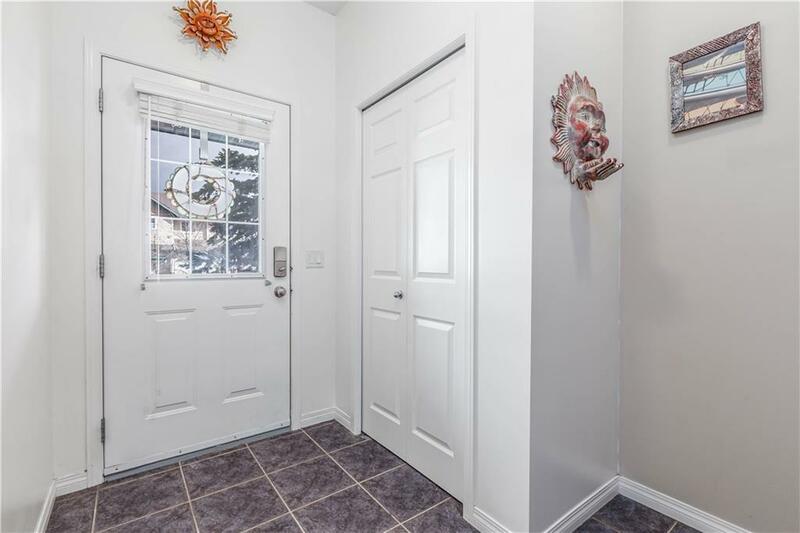 This home is just 5-minute walk to the bus stop, walking distance to St Joan of Arc, West Ridge School and, French Immersion. 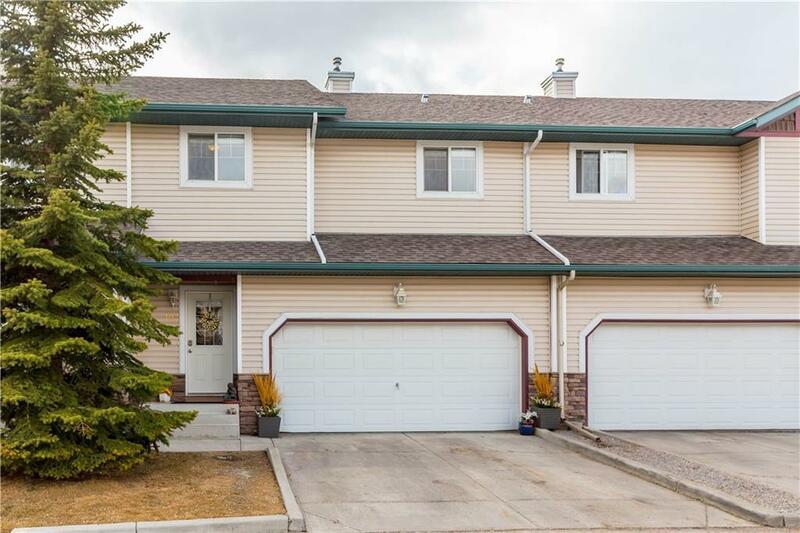 This Townhome is equipped with a double attached garage, very nice open concept with a gas fireplace, large Masters bedroom with a soaker tub and separate shower, Two additional good sized bedrooms, full bath, and Laundry completes the upper floor. 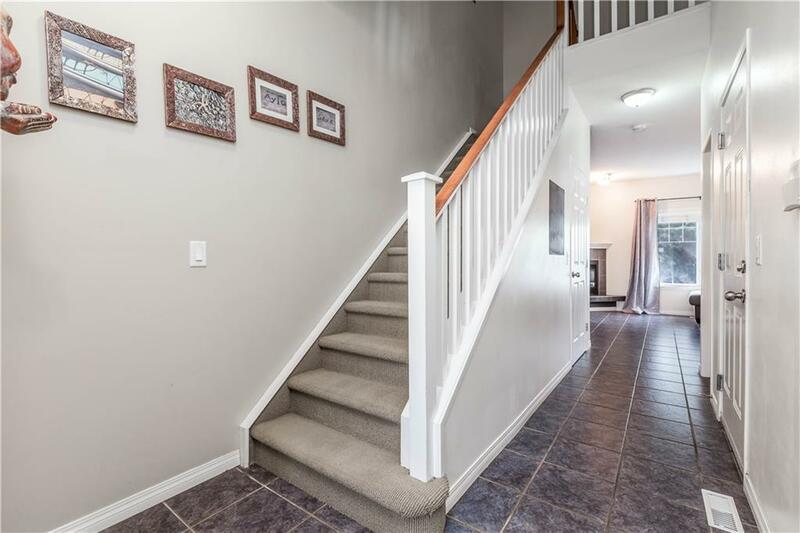 This home has neutral colors, bright kitchen with white cabinets, Berber carpets upstairs, wired for a security system, and, comes with a Harmon Kardon surround system wired within the wall. The partially finished basement could be used for a home gym or a dance/yoga studio, and there are also two storage rooms in the basement. You can't miss this gorgeous home.